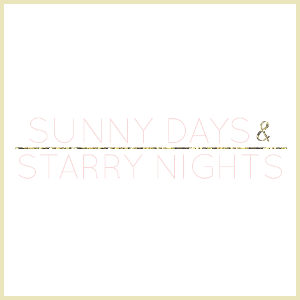 I have been a huge Kate Spade fan forever. Seriously, I can't think of anything she comes up with that I don't love. Recently the Kate Spade Cat's Meow Collection came out and I am in love with all of the cuteness! It's no secret that cats are my absolutely favorite animal and that my little Mister Cat (who happens to be an adorable ginger cat) is very important to me. 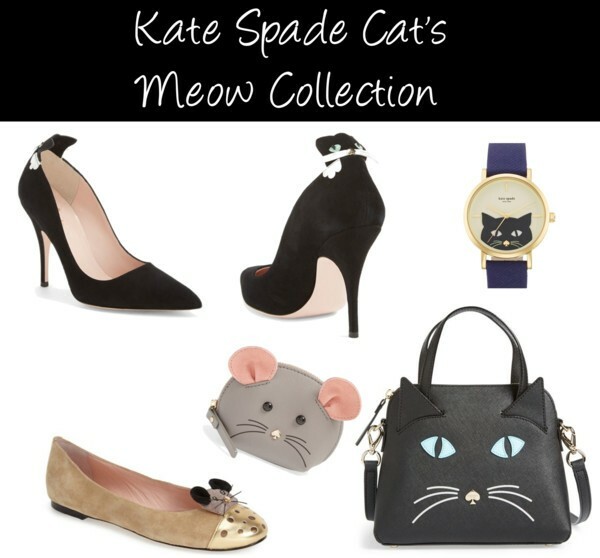 So this collection involves two things that I love Kate Spade and cats! Above are some of my favorites items from the collection. What do you think? her newest collection is ADORABLE! I am in love with those heels!